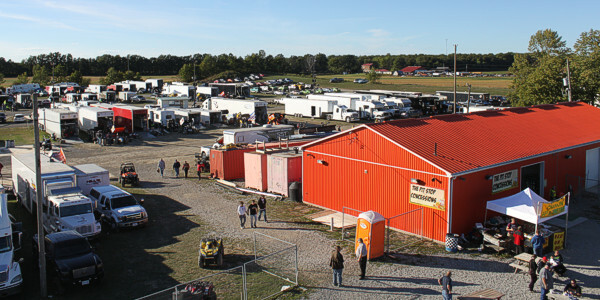 Are you planning to race at Ohsweken Speedway in 2019? Send us an e-mail at media@ohswekenspeedway.com, tweet us @OhswekenSpdway or post on our Facebook page at www.Facebook.com/OHSWEKENSPEEDWAY and let us know what your plans are for the 2019 season. The $60 early bird membership price is available until May 10, 2019. Memberships are required to collect championship points. Contact Mary Wilkinson at 519-717-0023 or mary@ohswekenspeedway.com to purchase a membership. (R) indicates driver is eligible for Rookie of the Year award.